Why are so many people choosing Fiji these days? It’s not Fiji’s beautiful beaches shaded by coconut palms and its pristine coral, it’s the Fijian’s in these islands that make it so popular. Their extraordinary friendliness and broad smiles are genuine and caring. Not only are Fijian’s warm, friendly, wonderful people, they speak English too. Ask anyone who has been on a Fiji vacation and you’ll hear: “It’s just incredible; they are really friendly; I love it!” Fiji is one of the last totally unspoiled paradises’ in the world. 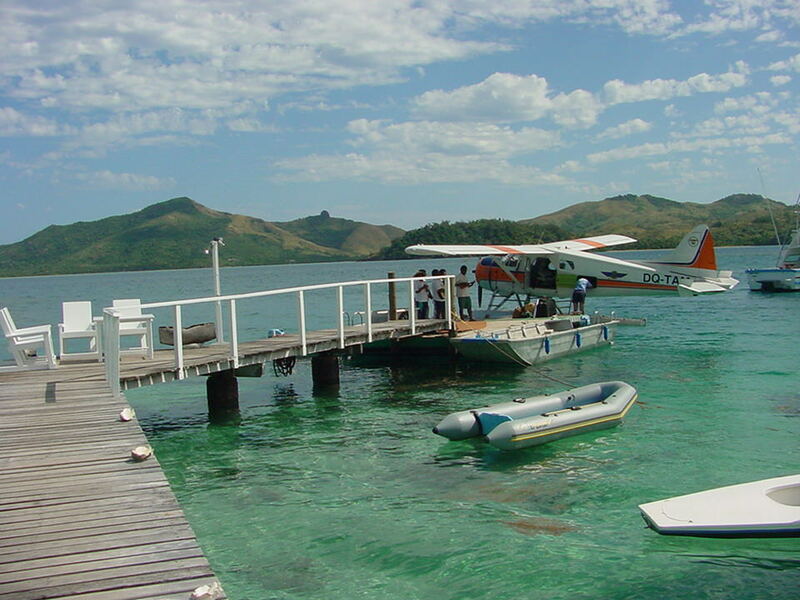 Fiji vacations are very popular for honeymooners, weddings, scuba diving, surfing and adventure seekers. 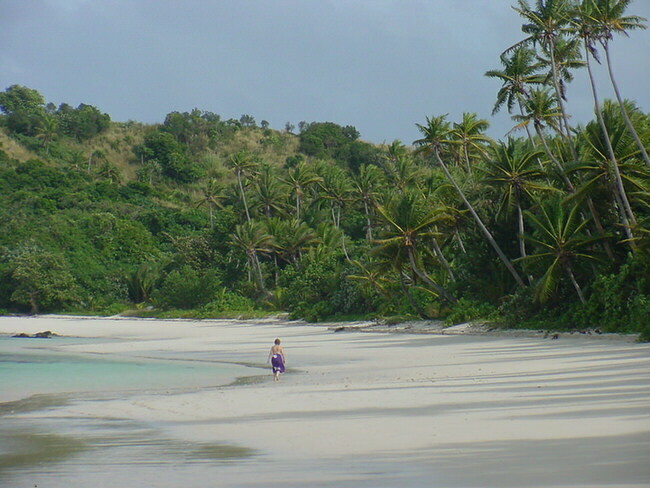 With hundreds of totally unique islands, choosing the right island can be a challenging task for anyone trying to plan their dream vacation. However, when you travel with us, you can do so with confidence, secure in the knowledge that you’ll get more, simply by booking through us. Let us take you to the islands that suit you best. 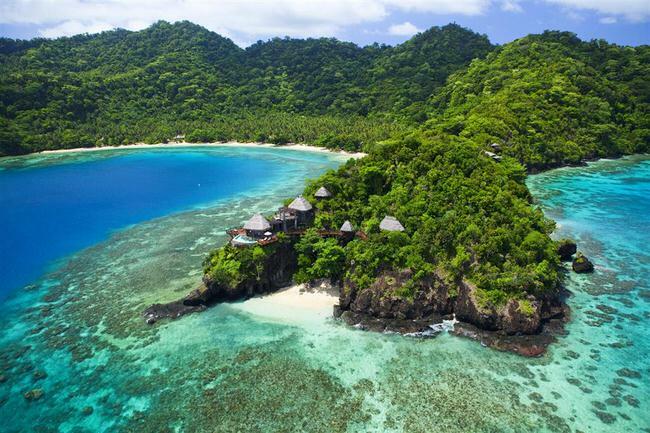 It helps us help you if you begin with our vacation planner so we can connect you to the appropriate Travel Advisor that is expert and knows all Fiji’s beautiful islands intimately. 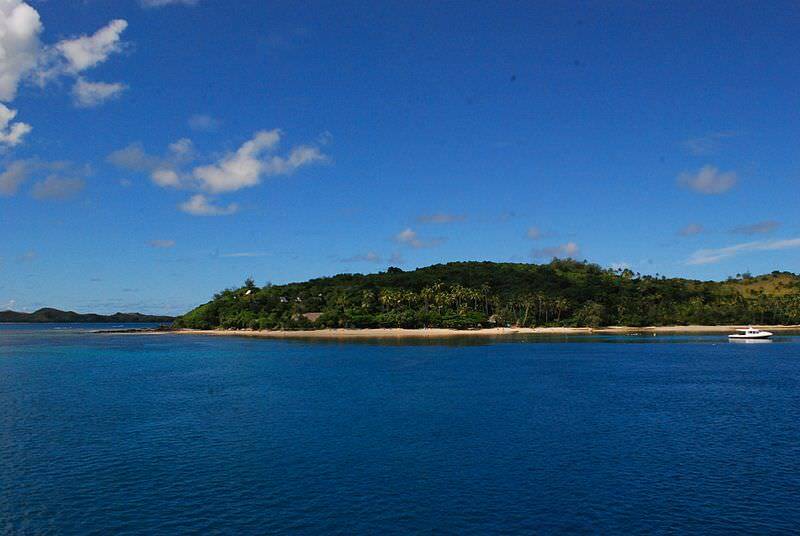 You will save time, get more value for your money and allow you travel to Fiji confidently. Plus, we’ll get you upgraded free and much more, like awesome airfare deals and luxury perks. We’ll do it all, air, car, accommodations, transfers, everything you need to fulfill your dream. 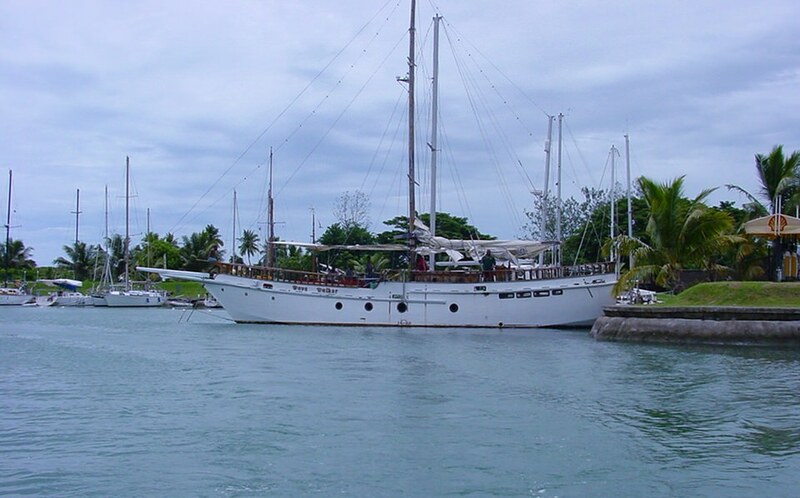 Travelwizard.com’s travel advisors visit Fiji every year and can save you time and mistakes arranging a wonderful vacation package experience for you. 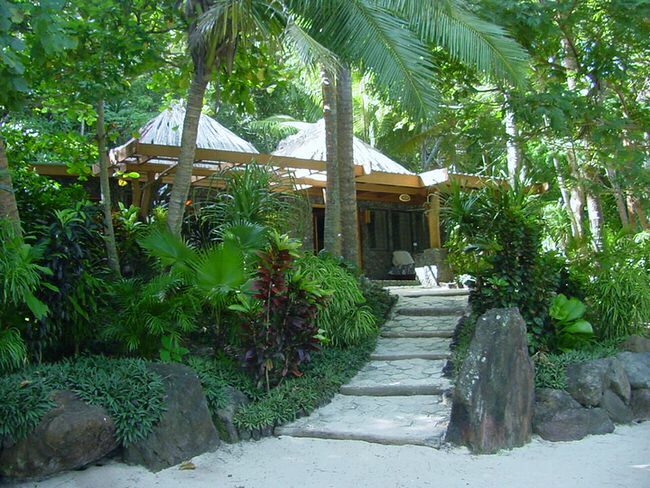 There are modest Fiji island resorts that cost very little, and dozens of distinctive 5 star luxury resorts. We know them all intimately. Fiji is fantastic! These incredible islands are paradise on earth, a vacation within a reasonable distance, and at surprisingly reasonable price.Stroll down the beach shrouded by a garden of exquisite orchids, gather up a bag or lovely seashells on a sandy stretch of beach, enjoy cuisine from a wide range of cultural influences, or simply view the spectacular sunsets. Fiji has exotic coral and soft coral formations beyond your wildest imagination. Fiji is a true paradise! And is a tremendous value! For years travelers have sought out this group of small islands in the warm, azure blue waters of the South Pacific called Fiji. They return refreshed, relaxed and replenished, bringing back fascinating tales of a breathtaking land, a caring people and the extraordinary harmony between the two. There are also stories of a culture unchanged and for centuries, unconcerned by the pace of the modern world. The islands are called Fiji, the natives Fijian’s. It is a land of unspoiled natural beauty and friendliness. Visitors will find themselves treated as honored guests; your Fijian hosts doing all they can do to ensure every vacation dream becomes a reality. The beauty of Fiji vacation is evident in so many ways, but nowhere is it more beautiful than in the souls of the Fijian people. Their genuineness and gentle, caring nature and concern for the well-being of visitors is what sets Fiji apart from many island vacation destinations. 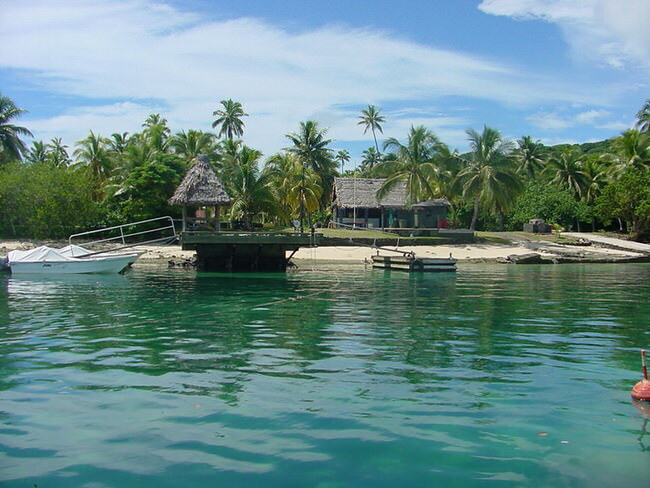 Did you know that the founders of Travelwizard.com have been visiting Fiji since 1967 and got married on Malololailai Island in 1996.